Aloha from Maui and welcome to Fukushima Flowers! 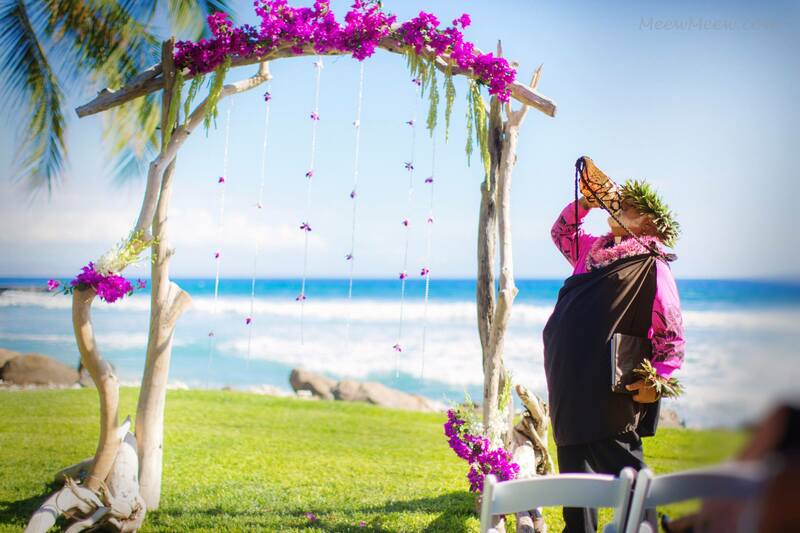 Our unique approach to floral design along with our attention to detail and friendly, knowledgeable staff makes us the perfect choice to service your Maui wedding or event! 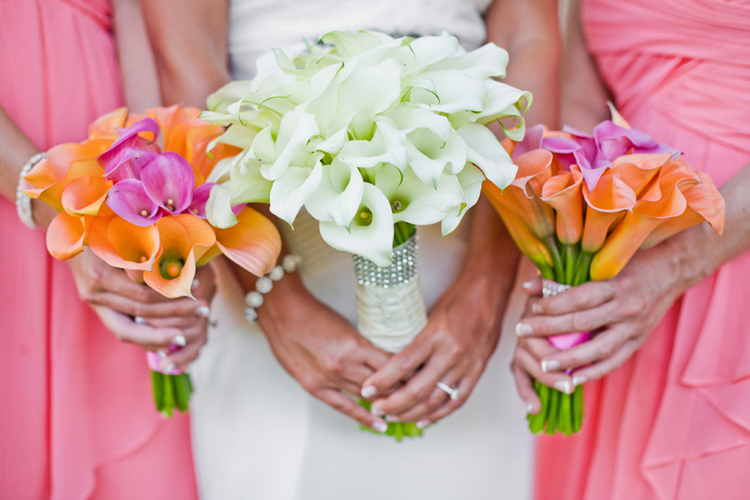 Your wedding flowers are one of the main visual aspects of your wedding and can help set the mood for your entire event. 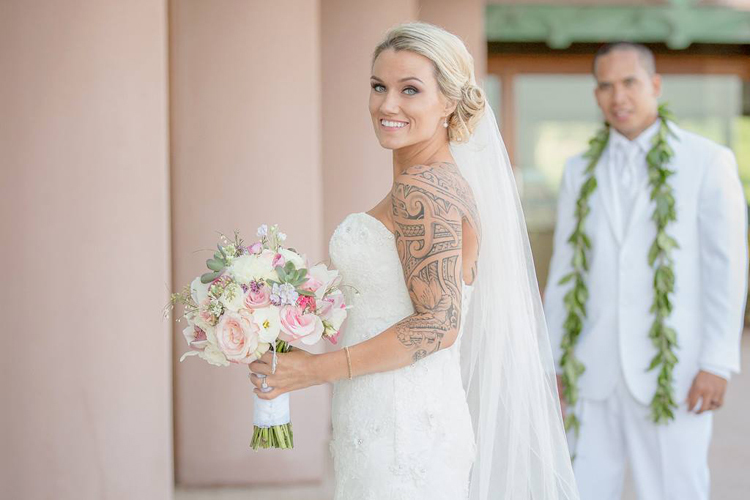 We cater to each client’s unique vision and always provide the highest quality, hand crafted wedding bouquets and floral arrangements guaranteed to wow your guests! 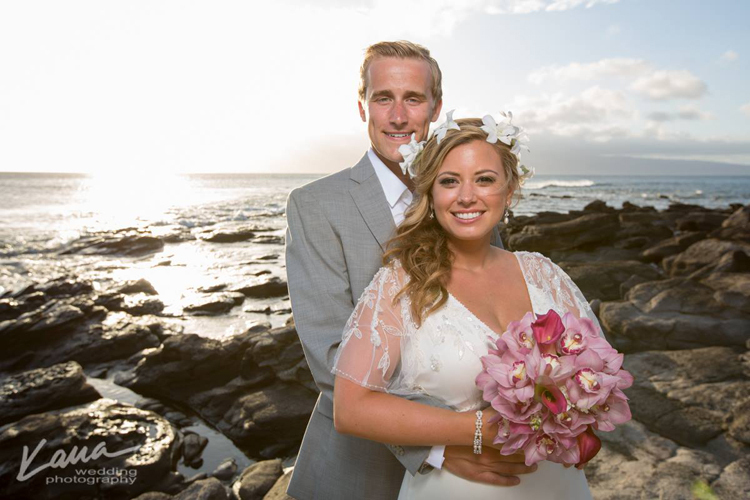 Being born and raised on Maui, we know the best sources for each flower and will work as your advocate to acquire the highest quality flowers and greenery for your big day. We strive for perfection in everything we do, and look forward to being of service!